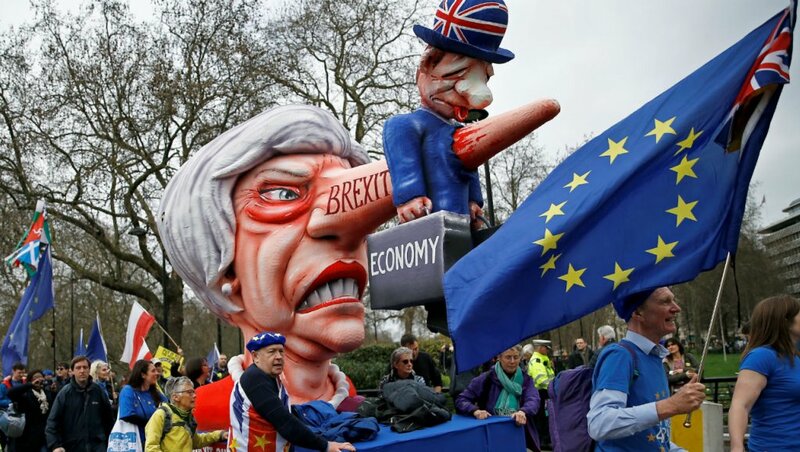 An estimated one million people marched to parliament on Saturday afternoon, calling for a people’s vote on Britain leaving the European Union. On the same day a further one million signatures were added to a government petition calling for a revocation of article 50, which would see the UK stay in the EU. As of Monday the 25th of March the petition, created by Margaret Anne Georgiadou, had become the most popular petition ever on parliament’s website, with over five and a half million signatures. Prime Minister Theresa May has repeatedly rejected calls for a people’s vote, saying the initial vote must be respected. However, her repeated attempts to get her chequers deal (the deal to take the UK out of the EU) through parliament suggest her respect for votes only goes so far. 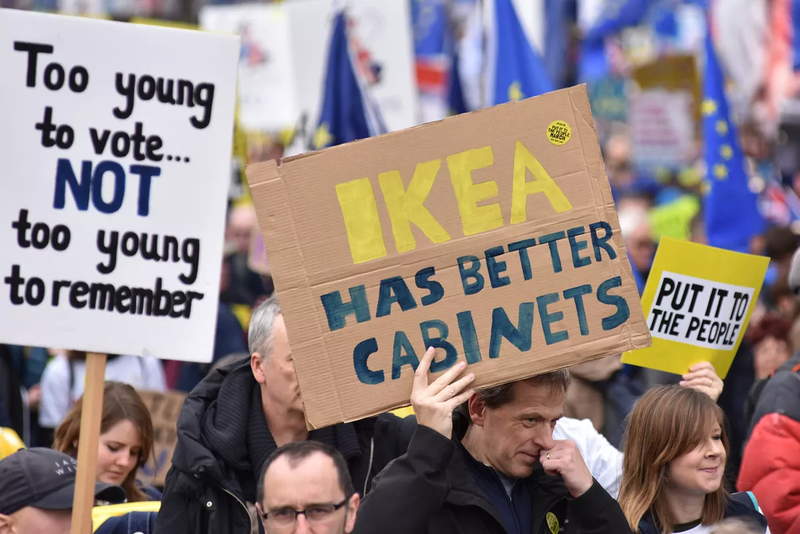 In spite of the huge scale of Saturday’s march and the record-breaking petition, Brexit supporting MPs and May kept their lips pursed and stayed silent. Mayor of London Sadiq Khan, meanwhile, voiced his support for a second vote, speaking at the march, he told crowds at parliament square that “it’s time to give us, the British people, a final say on Brexit”. Georgiadou has left Facebook and has restricted her use of social media after receiving numerous death threats for starting the petition. You can sign her petition here.